Sango K, Yanagisawa H, Kawakami E, et al. 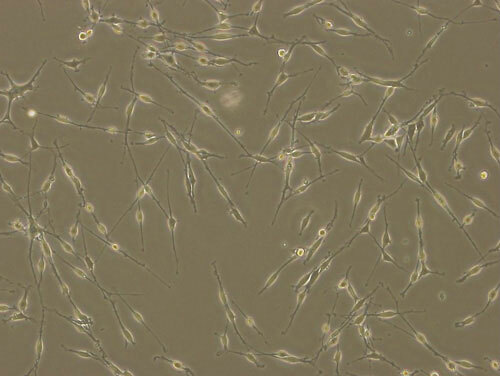 Spontaneously immortalized Schwann cells from adult Fischer rat as a valuable tool for exploring neuron-Schwann cell interactions. 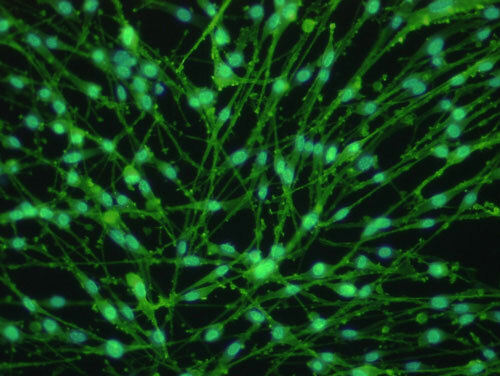 J Neurosci Res 2011;89:898-908. Sango K, Kawakami E, Yanagisawa H, et al. 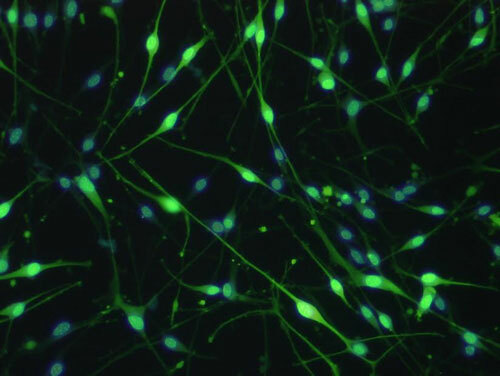 Myelination in coculture of established neuronal and Schwann cell lines. Histochem Cell Biol 2012;137:829-839.